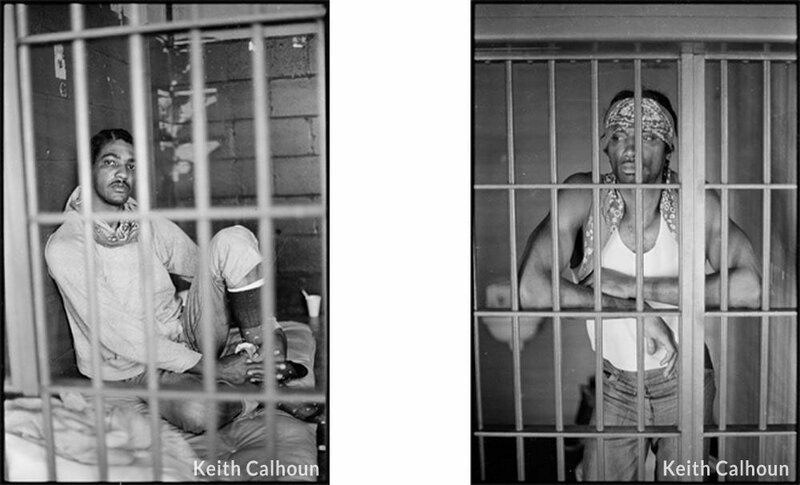 An ongoing series of photographs that chronicles African-American life within the Louisiana prison system. This investigation, which began in the 1980s, probes the hidden realities of the state prison system and depicts scenes of forced labor, humble art fairs, spectacular rodeos and somber familial visits all set within the prison walls. These striking photographs provide a personal glimpse into the experiences of the incarcerated and the communities that are closely affected. © Calhoun McCormick. Built in New Orleans by Online Optimism.